Disneyland just announced the roll out of the new Disney MaxPass – a paid digital version of the normal FastPass system. With the MaxPass, guests can reserve their next FastPass ticket without having to walk all the way over to the attraction itself. Instead, they simply use the existing Disneyland app to do it. In addition to being able to reserve a FastPass, they are also able to download any photos taken of them by Disneyland photographers that day, including ride photos. The cost is $10 per day and according to the Disney Parks Blog can be bought in advance, but won’t be activated until you walk in the park. 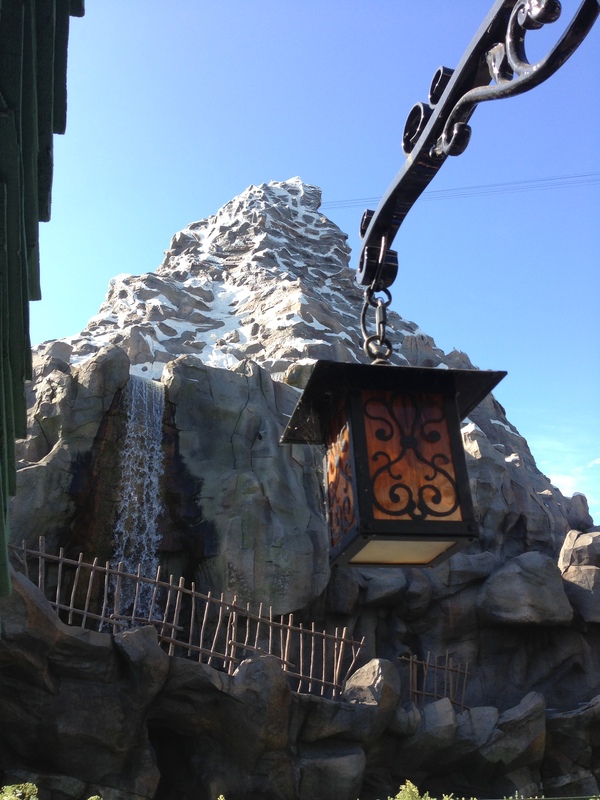 The Matterhorn will now be part of the FastPass system – but is this a good or bad thing? The line is only 25-30 minutes on average right now. Currently, you don’t have to pay a penny to use the FastPass system. And you still won’t. If you choose not to pay, you can still reserve your FastPass by walking up to an attraction’s kiosk and inserting your ticket or annual pass like always. However, if you choose to pay, you save the walk and the time it takes to go from attraction to attraction. Some have complained that Disney World allows you to reserve up to 3 attractions in advance without having to pay a penny. But that’s like comparing apples and oranges. First of all, most of Disneyland’s traffic is from locals. According to a Disney Institute class I attended, 75% of Disneyland’s daily attendance is from local visitors while the opposite is true for Walt Disney World. If every annual passholder could reserve three rides in advance, nobody other than AP holders would ever be able to reserve a space. Can you imagine if you were a visitor from another state or worse another country and 75% of FastPass tickets for all the best attractions were taken already? Second, critics seem to forget that FastPass reservations are only part of the cost. Pictures like this will be included in your MaxPass! Wow. Disney is offering unlimited downloads for the low price of $10 per day. For every attraction you take a picture on, for every moment in front of the castle, for every character pose, you can download it to your mobile device. If you had to pay for those, it could cost you about $20 a piece (if I remember correctly – it’s been a while since I had to shell out money for these). If you purchased the PhotoPass+ for one day it would cost $39 or $78 for the week. Now you can get it for only $10 for the day (but still right now $70 for the week, likely Disneyland will eventually offer weekly packages). At other parks like Universal or Knott’s, this privilege is so heavily stilted toward those who shell out tons of money. Disneyland is instead sacrificing potential dollars for convenience for the guests. I’ve always disliked having to walk to the attraction I wanted to get my next FastPass for and then having to walk to some other location and then to walk back again to the place I’d already visited. Now you don’t have to. Even if you had a point person in your party who did the reserving for you, they would have to walk all over for the whole group. But with the MaxPass, with one phone, you can make reservations for your entire party. 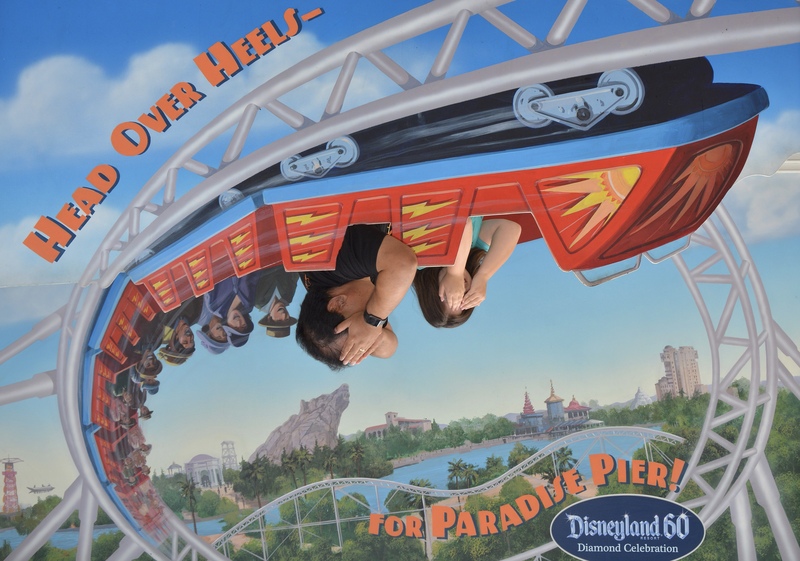 Unlimited PhotoPass downloads are awesome – but do you need more than one per party? From what I understand, you have to spend the $10 PER PERSON. A party of less than 4 is getting a bargain. Paying for the unlimited downloads AND having the convenience of not having to walk from attraction to attraction is awesome, but after 4 people the cost starts to become prohibitive. You really don’t need more than one person to get the unlimited downloads per party. So after 4 you really are paying for the FastPass privilege. Is it worth the $10 to save the time and effort? That becomes a personal choice. Saving the time and hassle of going from location to location can be a big deal (and from the Disney Parks blog unlike WDW, you can reserve Disneyland FastPasses while in Disney California Adventure and vice versa – a feature not available at WDW). But that’s a decision you’ll have to determine for yourself. Disneyland only recently announced this plan and the launch date and final details (particularly for annual passholders) has not been revealed. Initially, the cost will be $10 per person, but likely they will revise the cost (up or down) depending on final details and how it’s received. We’ll keep you updated as new information rolls out. What do you think of this new option? Wasn’t the photo downloads originally close to $100 or something like that? It’s pretty crazy that you can get it for $10 now. It was! It was ridiculously high but I think part of that was because they used to load it onto a disk and the technology had not caught up to their capabilities. So wow. Still, not sure if it’s worth $10 EACH for a large group, but almost definitely worth it for the average family. 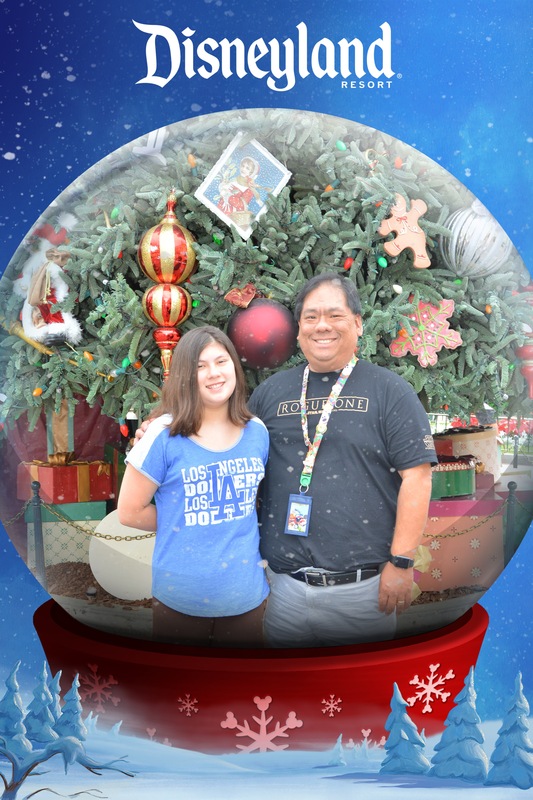 Last time when we went to Disney (Orlando in 2015), we purchased our tickets online days before and reserved our FastPasses at the same time (from the comfort of our home). Am I still able to do that? If so, what is all this walking around about? Is it for people that just show up at the gates that morning, buy a ticket and then want to reserve their FastPass rides? Regardless, this is an interesting concept. It will be interesting to see how it pans out. Disney Max Pass is a creation for Anaheim and doesn’t apply at all to Orlando. I love FastPass+ the system at Disney World. For Disneyland you cannot reserve rides ahead of time either way and that’s actually good considering the high volume of AP Disneyland has. We’ll see what happens though!